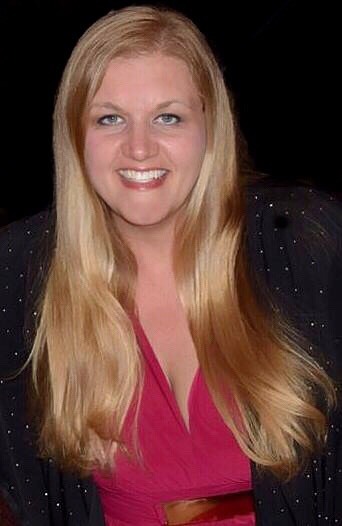 Shelly Simmons, CAWA, is the Division Manager for Greenville County Animal Care in Greenville, SC, and serves as Vice President for the South Carolina Animal Care & Control Association. She manages the largest, open-admission shelter in South Carolina and has been helping people help animals for 22 years. She and her team have implemented a variety of innovative ideas and best practices to guide their community to build a no-kill community. One of their greatest achievements was decreasing animal intake by 6,000 in two years by implementing a robust community cat diversion program, managing admissions, and removing barriers to adoption.